Recently we came across an ad in a local newspaper. “Fix your mouth in three minutes? No problem!” states this Prosthodontist. Really? An implant surgical procedure is going to be performed in three minutes? Does it sound too good to be true? 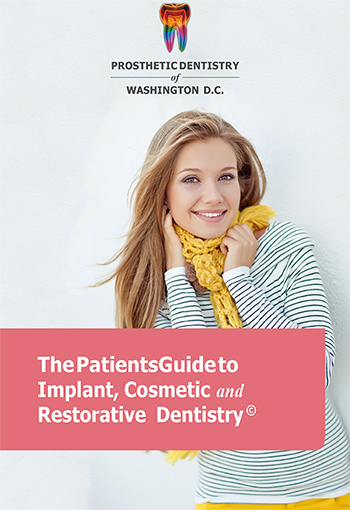 Implant placement should be a precise, judiciously done procedure. Indeed, the proper positioning and angulation of the implant dictates the esthetics and function of the overlying crown or other restoration. Implant drilling location should be verified by dental radiographs prior to implant placement to assure the best positioning between the roots, etc. Furthermore, the object in implant placement is to drill the implant site slowly, not quickly. Too rapid a drilling can heat up the bone and can, therefore, cause the implant fixture to fail to integrate to the bone, or, even with integration, can create a decreased long term prognosis. In short, in our opinion, speed is the last qualification for implant placement. We do not feel that “dental implants in 3 minutes” is the way to go.